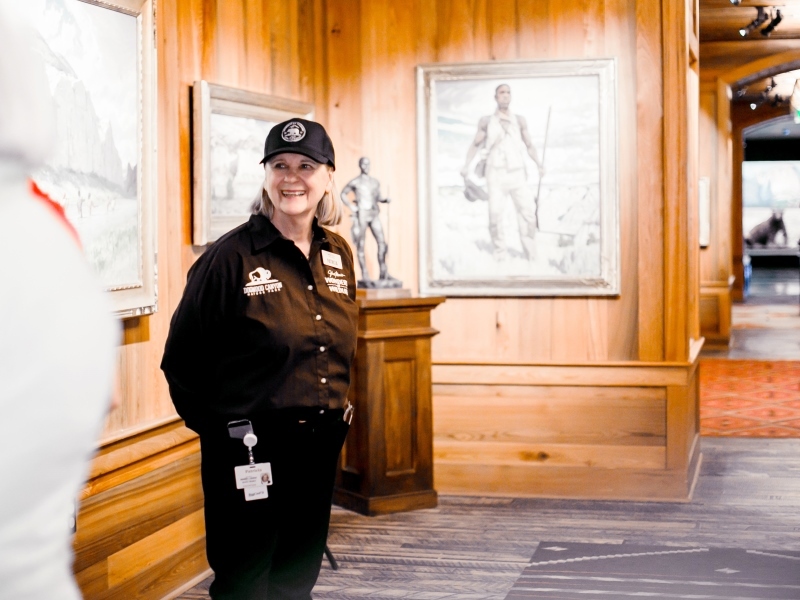 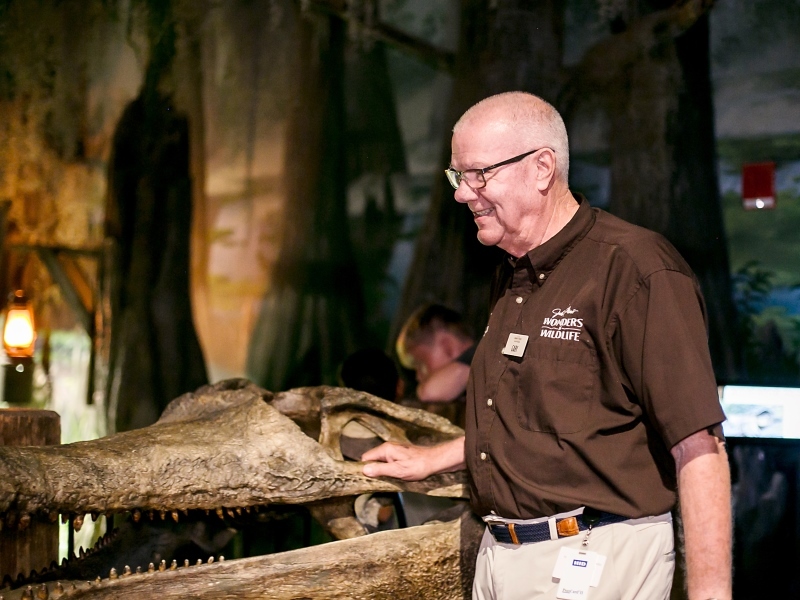 As a non-profit, our volunteers are an essential part of Wonders of Wildlife, sharing our mission and passion of celebrating people who hunt, fish, and act as stewards of the land and water. 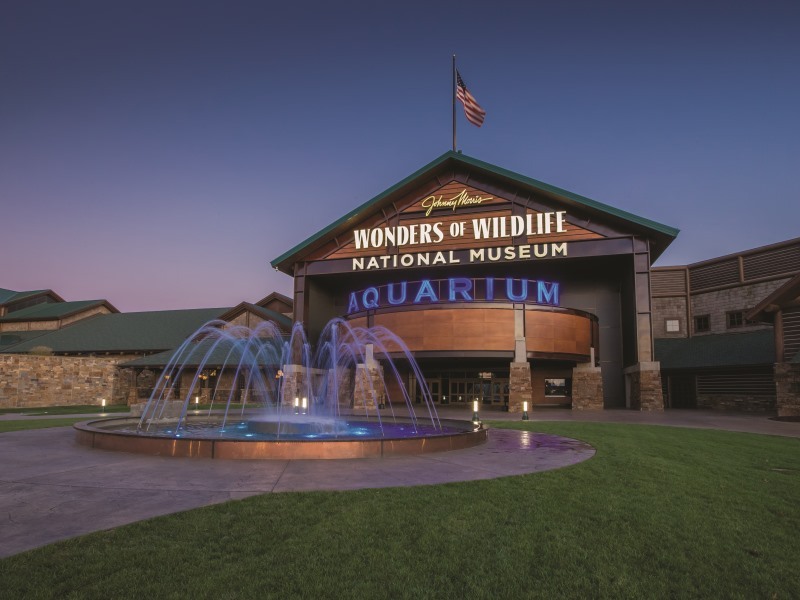 Be a part of an amazing expedition that covers more than a mile of immersive trails and exhibits showcasing 800 different species and 35,000 different animals from the wildest places on earth! 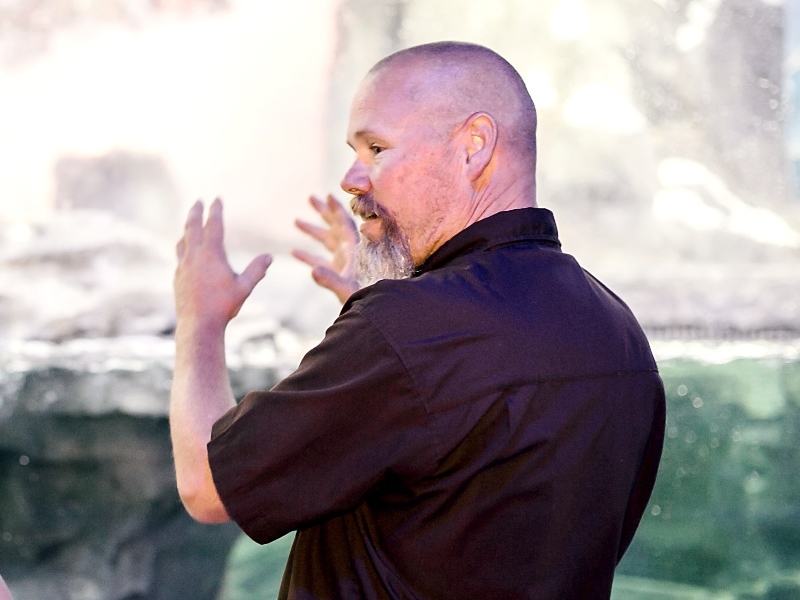 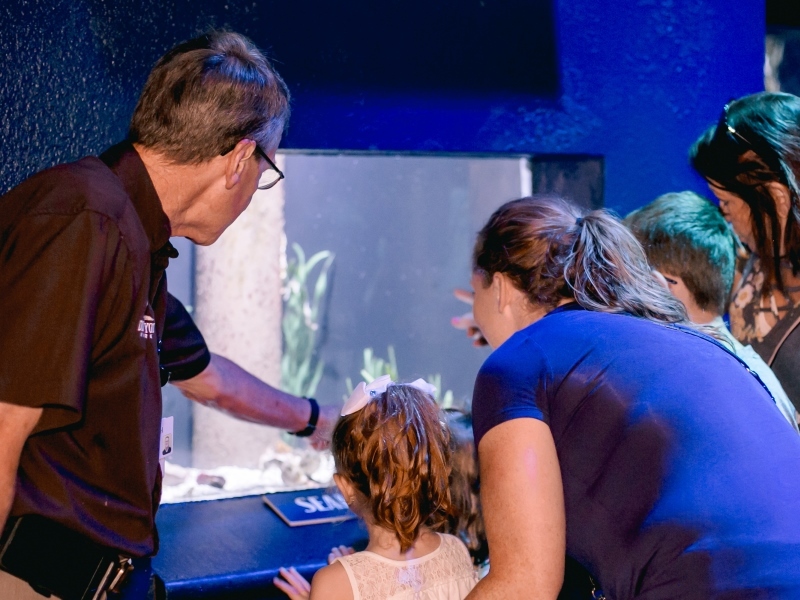 Join our team at America’s Best Aquarium!